Envirosafe Pest Control of Fort Mill opened up last month and they strive to be the very best pest control company in Fort Mill. 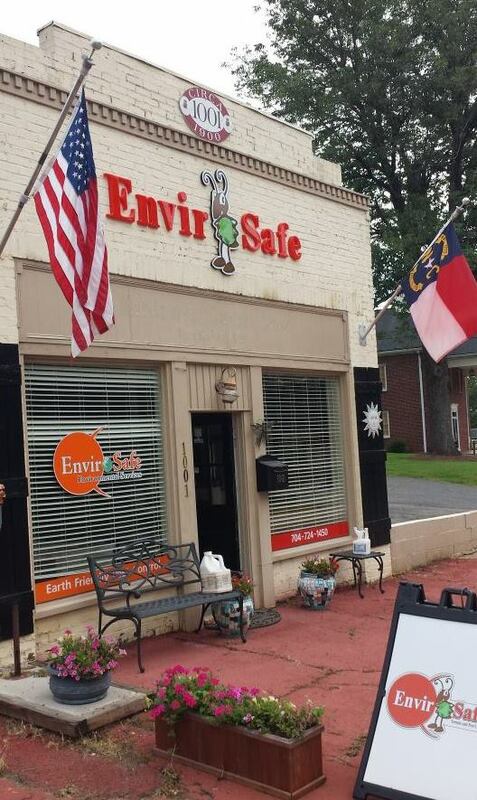 Say Rodney Allman, president of Envirosafe Pest Control of Fort Mill, “we knew there is a high demand for our services in the Fort Mill area and we opened up this local branch to better serve our customers”. Envirosafe Pest Control of Fort Mill is the oldest most reliable pest control company in the greater Fort Mill area and the only provider of organic pest control services. Envirosafe was awarded the EPA’s prestiegous Environmental Steward Award in 2011 and they have an on staff entomologist. Rodney Allman himself is a Graduate of Clemson University and holds structural pest control license in four states. Call Envirosafe Pest Control of Fort Mill today at 803-802-8947.